This Route is for applicants who wish to start a business in the UK for the first time. There is no need for the applicant to hold a degree or qualification or have secured any initial funding. The former Tier 1 (Graduate Entrepreneur) category visa has been replaced by this new route. In order to apply under this category, you must satisfy three main requirements in relation to the business idea namely innovative, viable and scalable in order to be endorsed by an endorsing body. You must also satisfy both the English Language and Maintenance Requirements. This visa will be granted for two years but it is not possible to extend your stay under this category after the two-year period has come to an end. However, you will be able to switch from within the UK to the Innovator category, which can eventually lead to settlement. 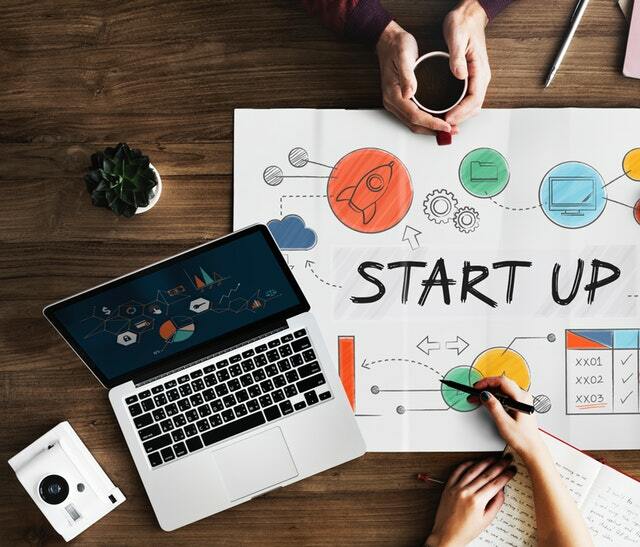 If you would like to discuss or require more information about the new Start-Up visa, please do not hesitate to contact our team of expert UK Immigration lawyers at barar.london@bararassociates.co.uk or on 0207 487 8370.